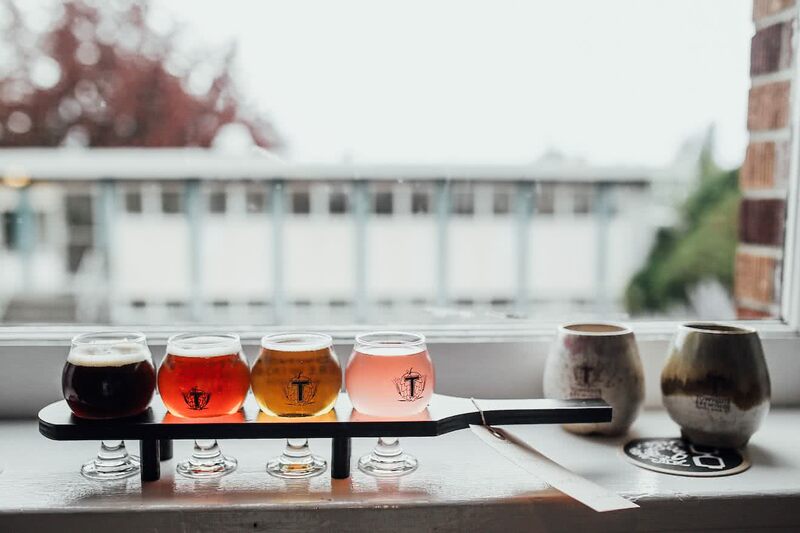 If you are driving from Vancouver and participating in one of our guided tours, you will need to arrive in the Powell River area sometime on the day before your tour begins. The 150km stretch of highway north of Vancouver is bisected by two large bodies of water – Howe Sound and Jervis Inlet – which necessitates the boarding of two separate, very scenic ferries along the route. From the Horeshoe Bay ferry terminal in West Vancouver, take the ferry to Langdale (Gibsons) on the Lower Sunshine Coast, approximately 40 minutes. After disembarking follow Highway 101 north through Sechelt to the end of the peninsula and the loading point for the second ferry at Earl’s Cove, approximately 90 minutes. The ferry from here to Saltery Bay on the Upper Sunshine Coast is another 50 minutes. After arriving at Saltery Bay, Powell River is another 30 minutes drive north. All in all the trip from Vancouver to Powell River takes approximately 5 hours. Powell River Sea Kayak has two locations – in Okeover Inlet and Lund – and these are located 30 minutes drive north of Powell River. You can choose to spend the night in Powell River, with it’s sweeping ocean views, lively restaurant scene and ample accommodations, or continue 30 minutes north to the Lund and Okeover area, where there are further options for food and lodging in a quieter setting. For ferry timetables, click here to view the schedule for Horseshoe Bay to Langdale, and here for the schedule for Earl’s Cove to Saltery Bay. 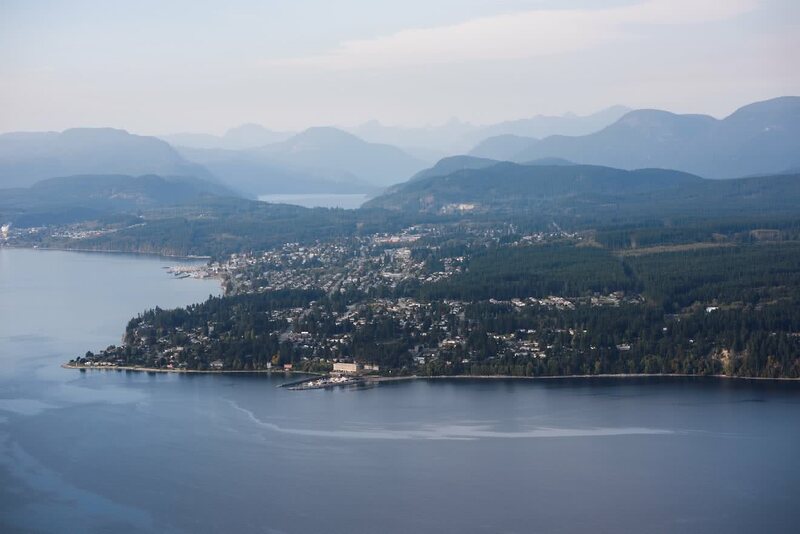 Alternatively, guests can fly from Vancouver International Airport’s South Terminal and arrive in downtown Powell River within 30 minutes of takeoff! This is a fantastic option for those with little time, but please note that you will still need to arrange transport to get to our location in Okeover Inlet or Lund for your tour or rental. Click here for the Pacific Coastal Airlines flight schedule and fare prices to Powell River from Vancouver. When returning to Vancouver, it is again possible to make the connecting ferries to arrive back in the city on the evening of your tour ending. While we always recommend planning to stay the night somewhere on the Sunshine Coast just in case there are ferry issues or delays in returning from your tour, many of our guests do indeed choose to return to Vancouver this evening. 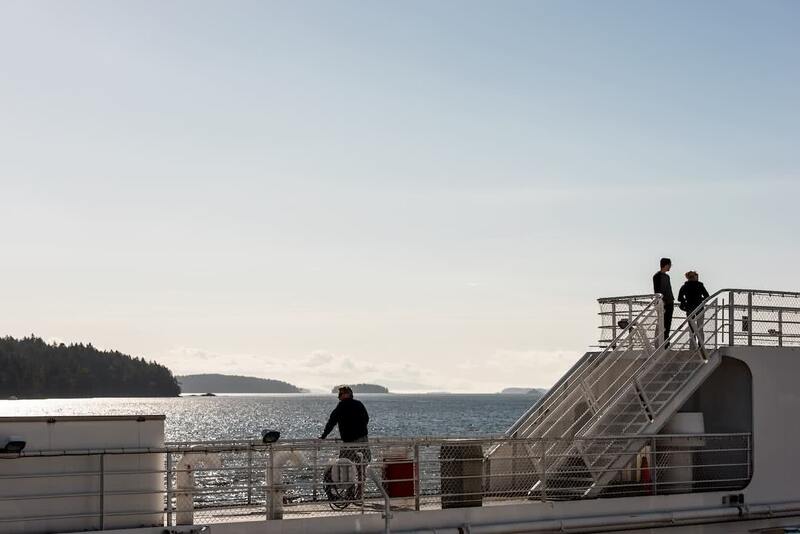 To get to Powell River from Victoria, take the TransCanada Highway north for a comfortable 3 hours until you reach the exit for Cumberland/Courtney/Comox, and make your way to the Little River ferry terminal in Comox. There are four sailings a day between Comox and Powell River on the Sunshine Coast, and the crossing is approximately 90 minutes in duration. Click here for ferry times for the Comox / Powell River route. While it may require leaving work early on the Friday afternoon to make the last ferry from Comox to Powell River in the afternoon, for those looking to arrive at our launch site in time for a tour in the morning, it is possible to spend the night in the Courtney / Comox region and catch the first early ferry on the morning of the tour and make it to our location in time. 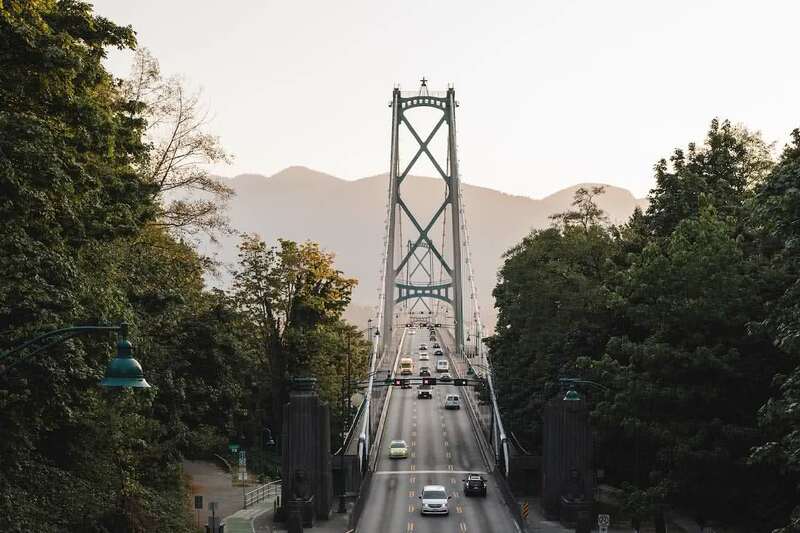 And much like returning to Vancouver, it is easy for our guests to catch an afternoon or evening ferry from Powell River and be in Victoria that evening.